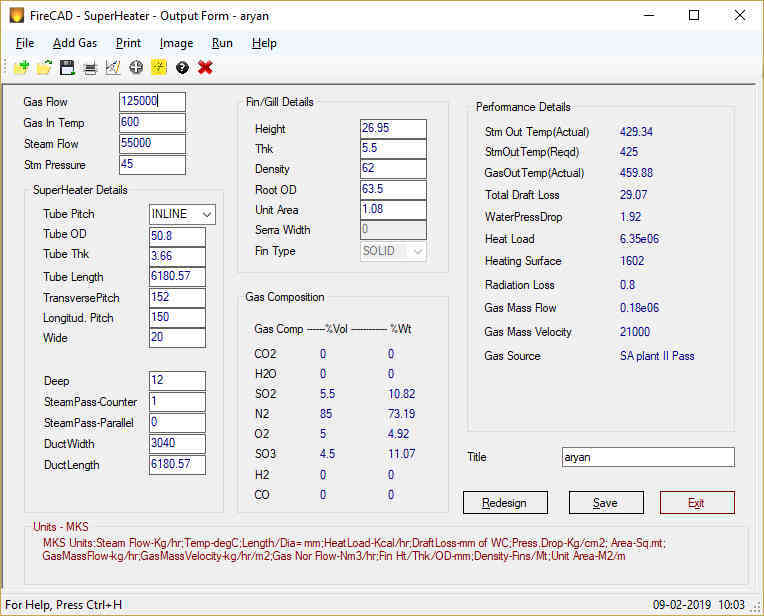 FireCAD SuperHeater design module is a windows based user friendly design software. 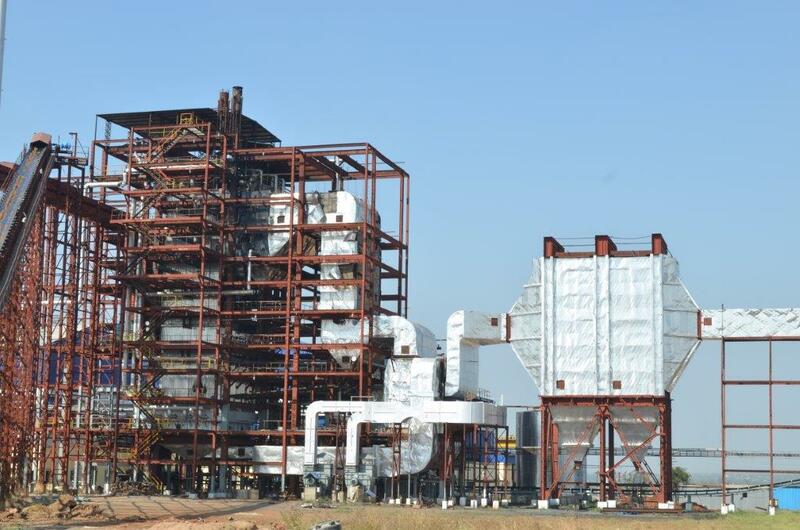 Using this module, Engineers can design SuperHeater for Fired Boilers, Waste Heat Boilers, HRSGs and for other hot gas sources of Chemical plants. 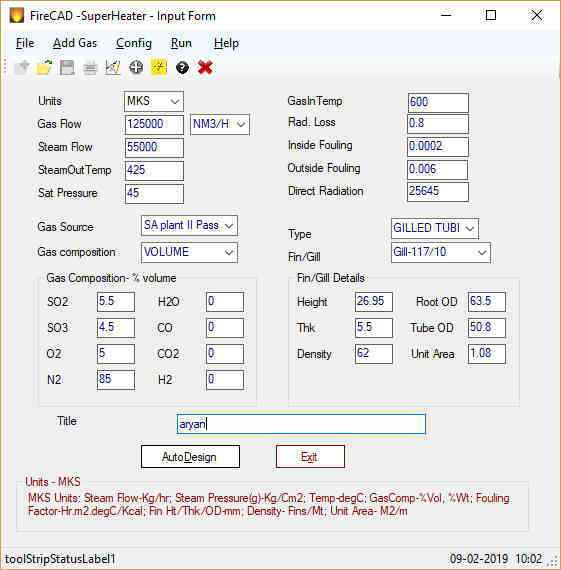 Large database of Waste heat gases and Boiler Exhaust gases is provided. All types of Bare tube, Fin tube and Gill tube Superheaters can be designed.